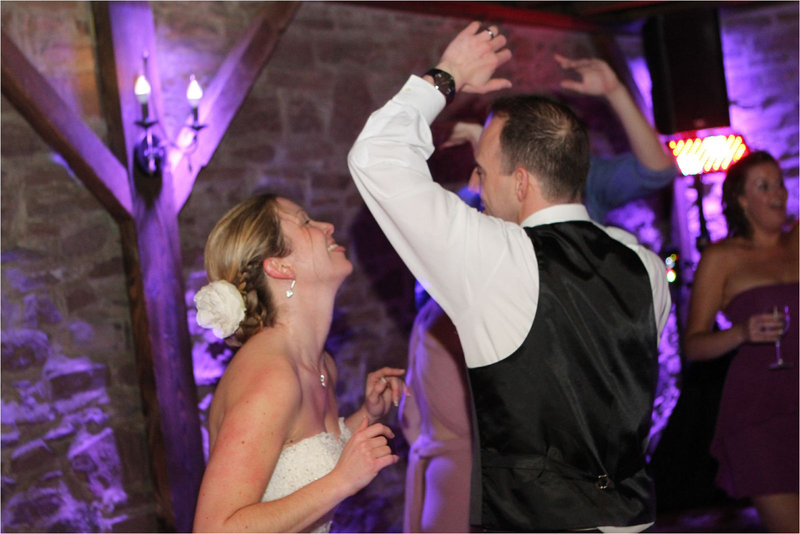 As the founder of Silver Sound Disc Jockeys, DJ Paul Evans is committed to offering boutique DJ services that include excellent client communication in all details from music selection to custom sound, lighting, and optional video setups. 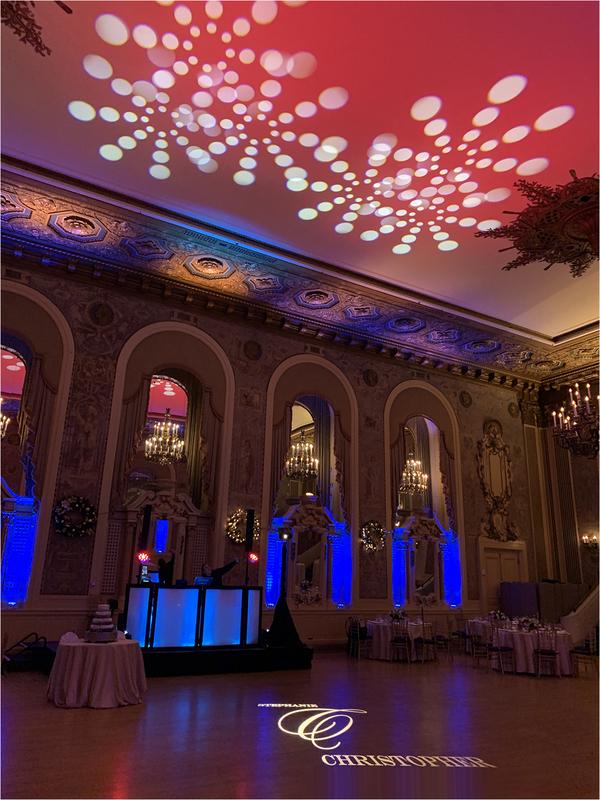 His complete audio and visual presentation is a truly memorable experience that can dazzle even the "toughest to please" guests. 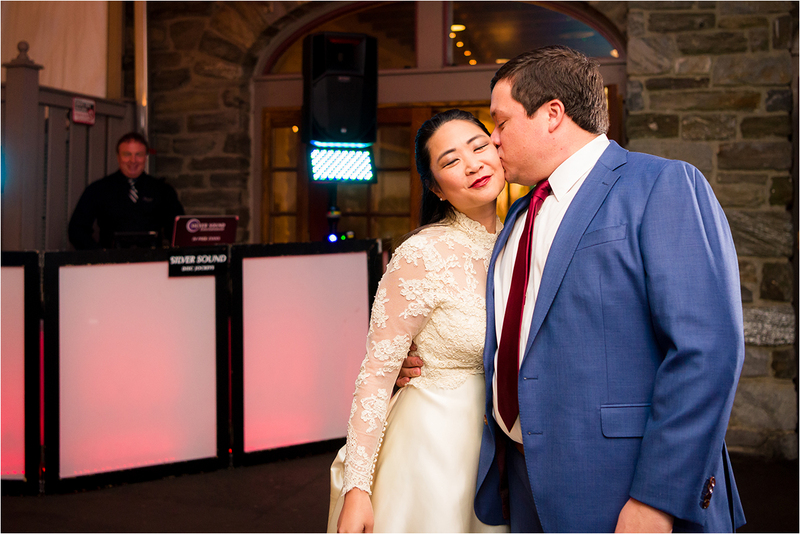 Check out one of Paul's recent five-star reviews from WeddingWire.com at the Hotel du Pont! 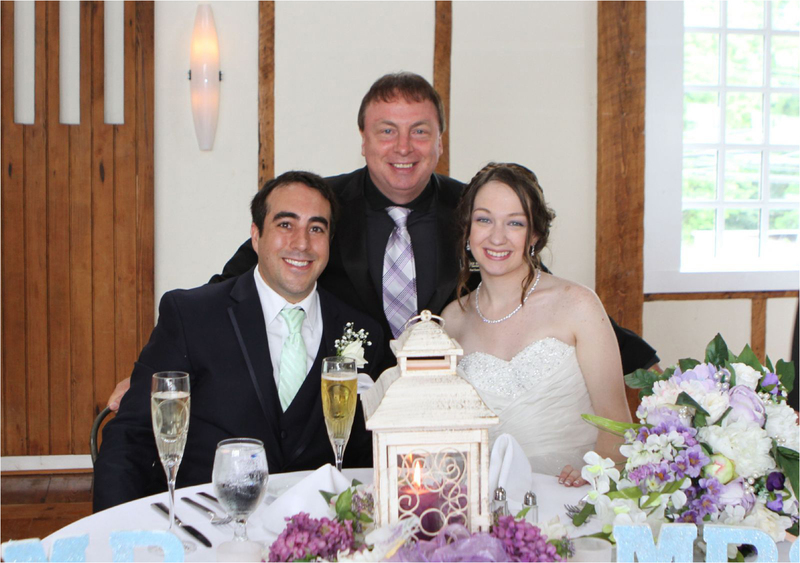 ... and here's what Kate's sister said at HER wedding at the Shawnee Inn in The Poconos! 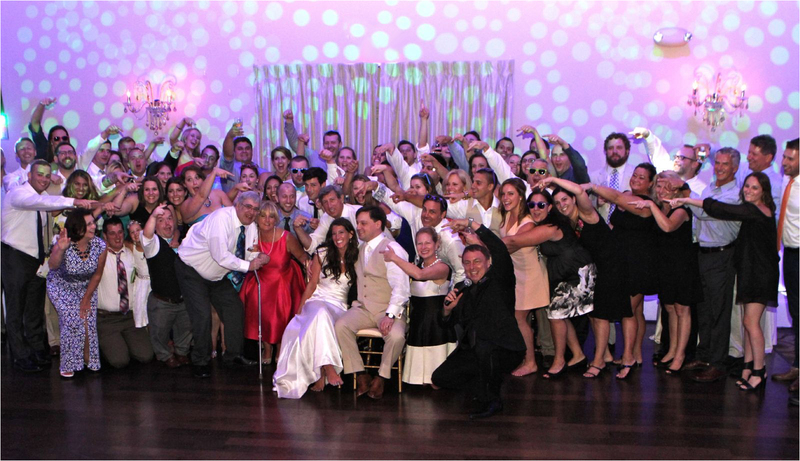 Central Bucks East - Click here to read - Watch a video! 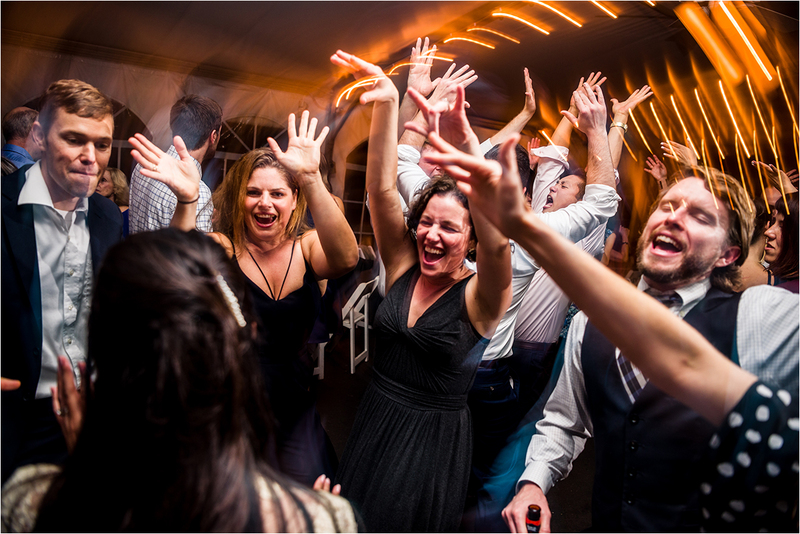 "I think it is safe to say that Paul Evans from Silver Sound DJs is the best DJ that Gwenyth and I have ever worked with... Professional and he drops the beats like Godzilla drops his webbed feet - with authority!" 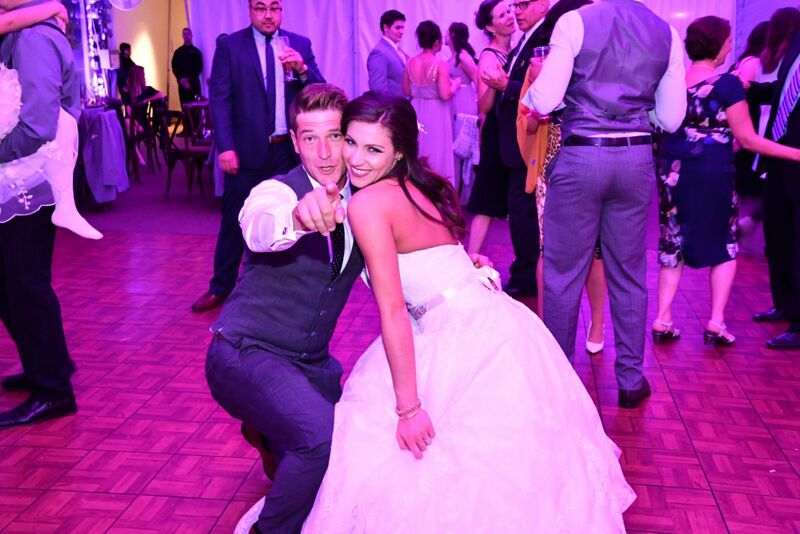 Paul, thank you so much for an AMAZING day last Saturday! 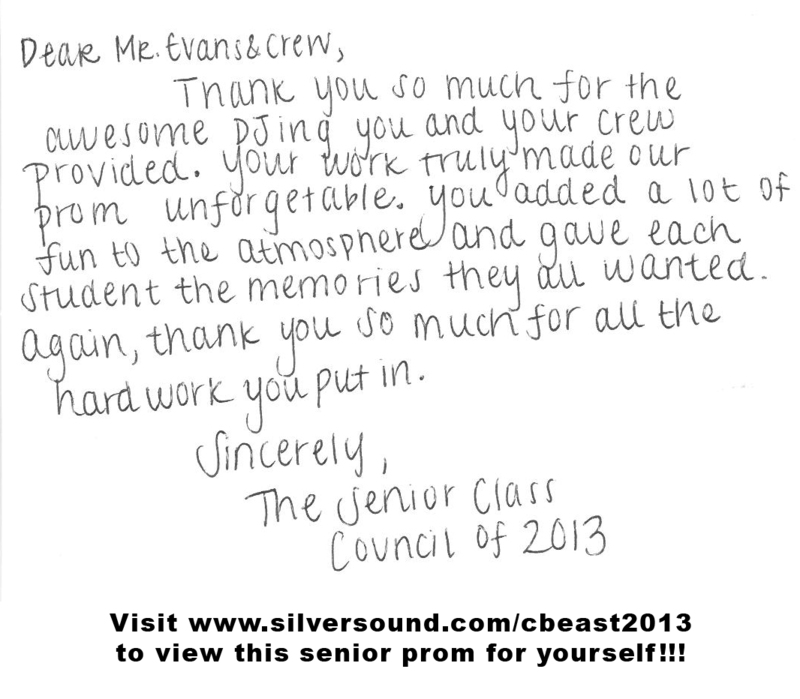 We were seroiusly blown away at how great you were at keeping the dance floor packed! 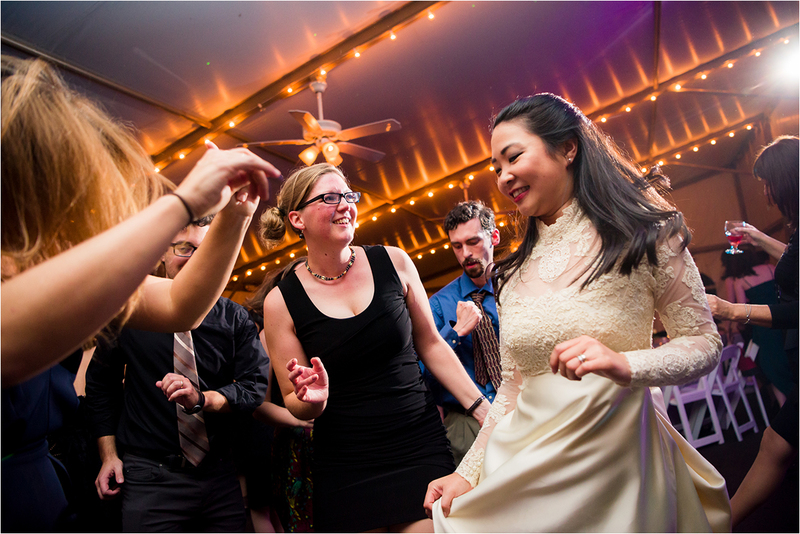 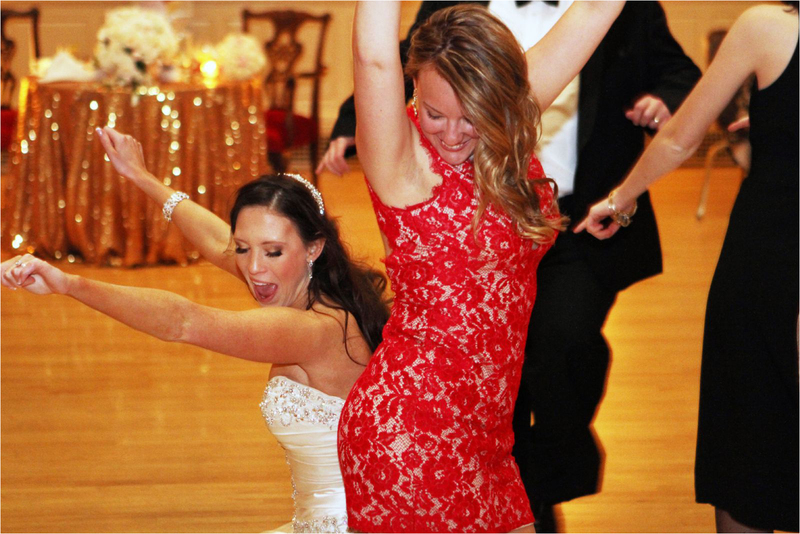 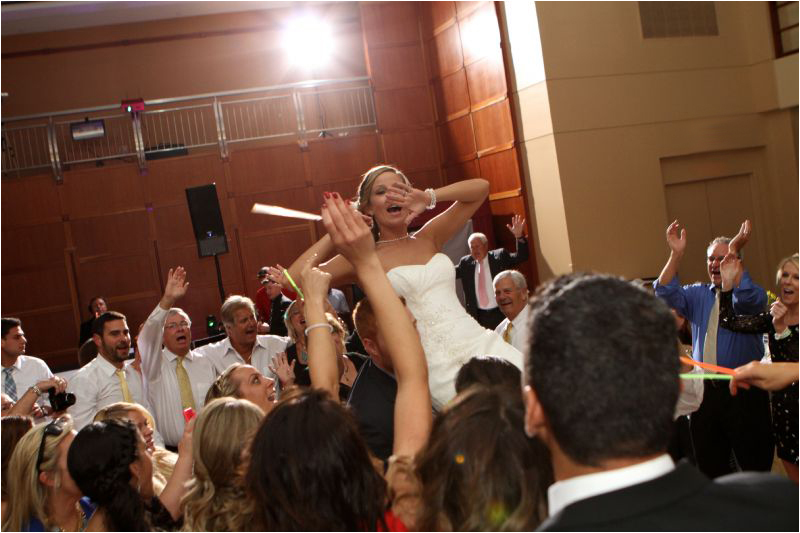 We heard tons of rave reviews from our guests that it was the rocking-est wedding they'd ever been to. 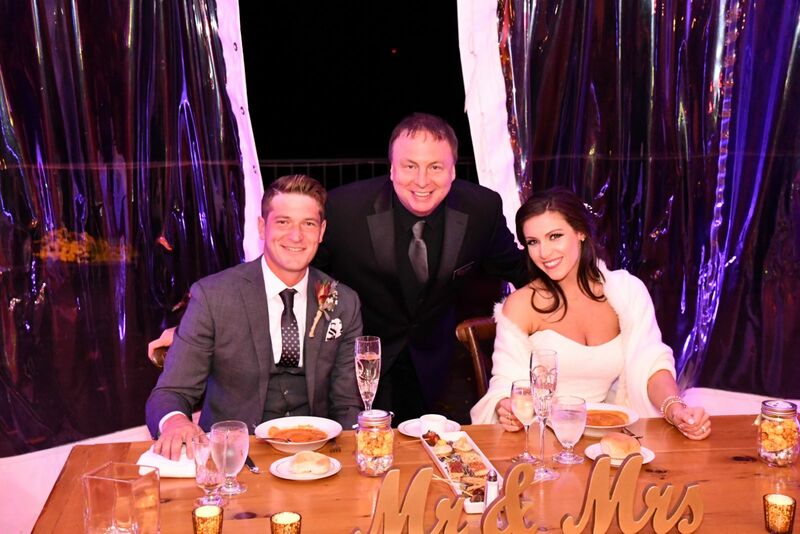 - Watch a video from the wedding! 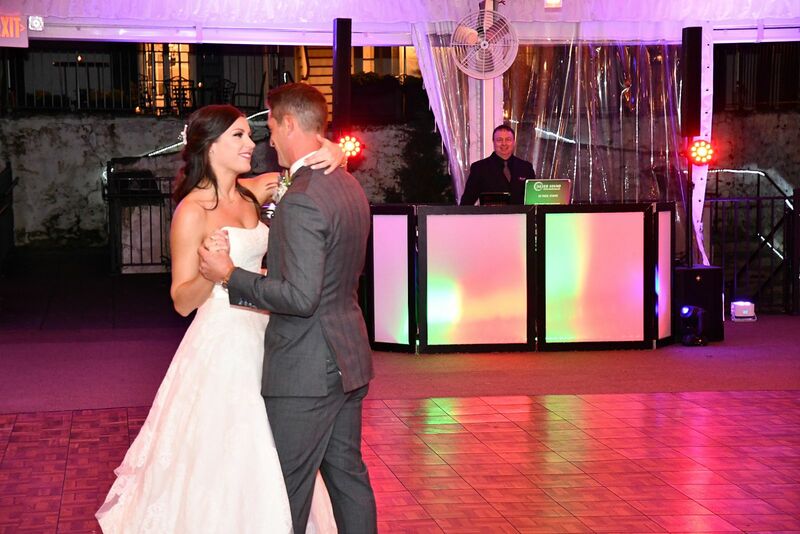 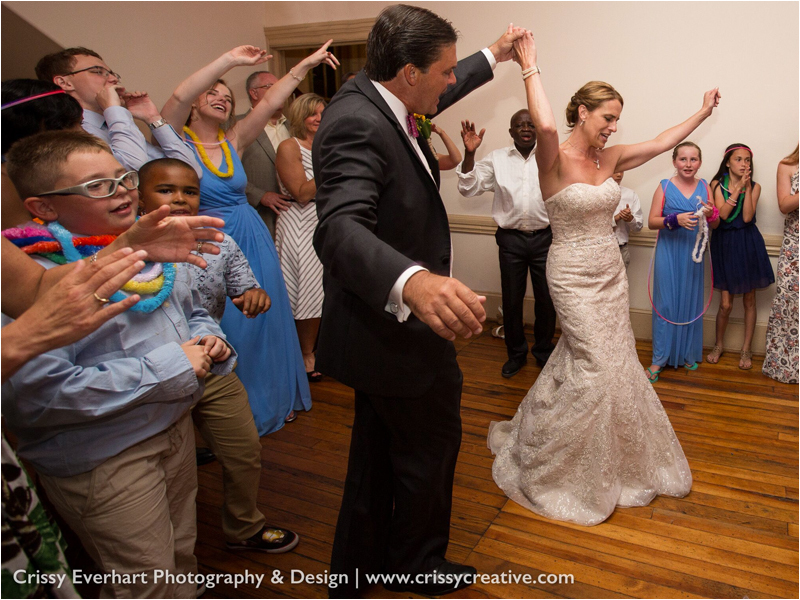 Alyssa loved the DJ at her Haverford High School Prom so she hired him for her wedding! 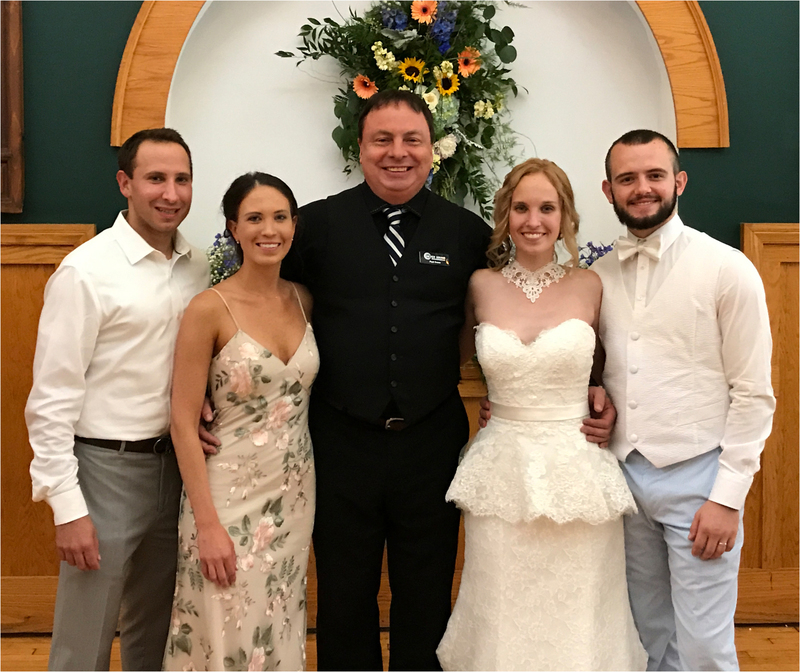 Paul specializes in entertaining Weddings, Proms, and College Formals, as well as serving as a private talent management specialist for Silver Sound Entertainment Corporation. 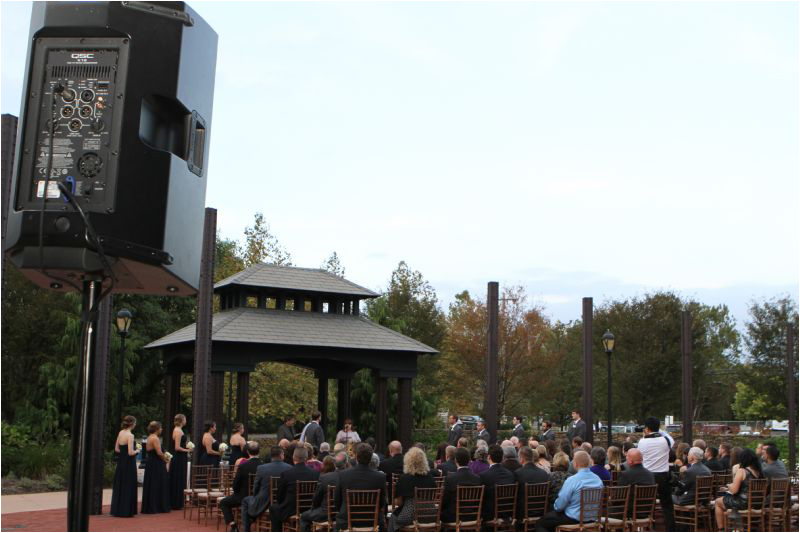 He is extremely well-versed in providing dynamic custom sound, lighting and video configurations for ballroom events. 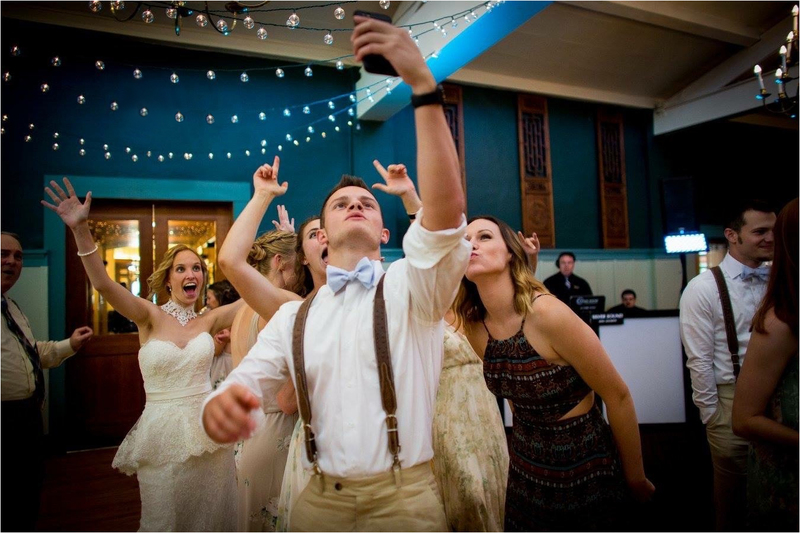 Paul is also an award winning videographer, with in depth knowledge of how to capture the moment and tell the story, and possesses superior photography skills. 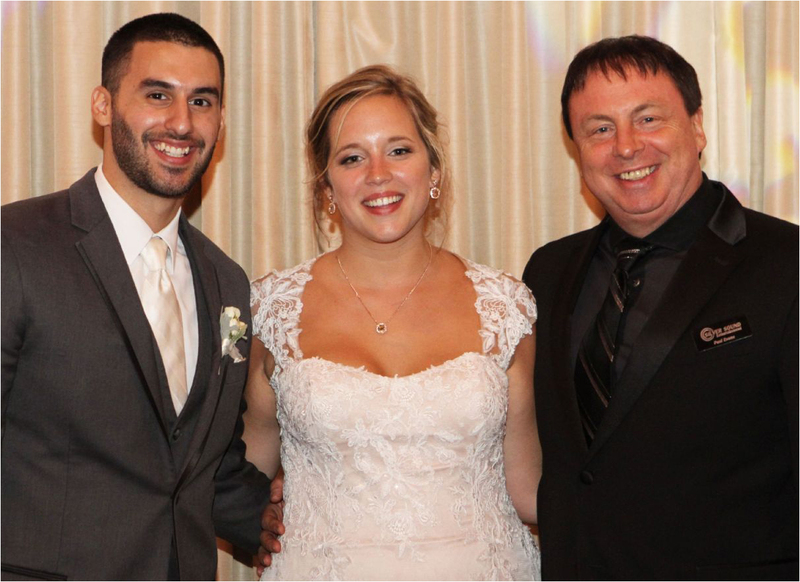 Paul is also a six year member of the Philadelphia Chapter of N.A.C.E. 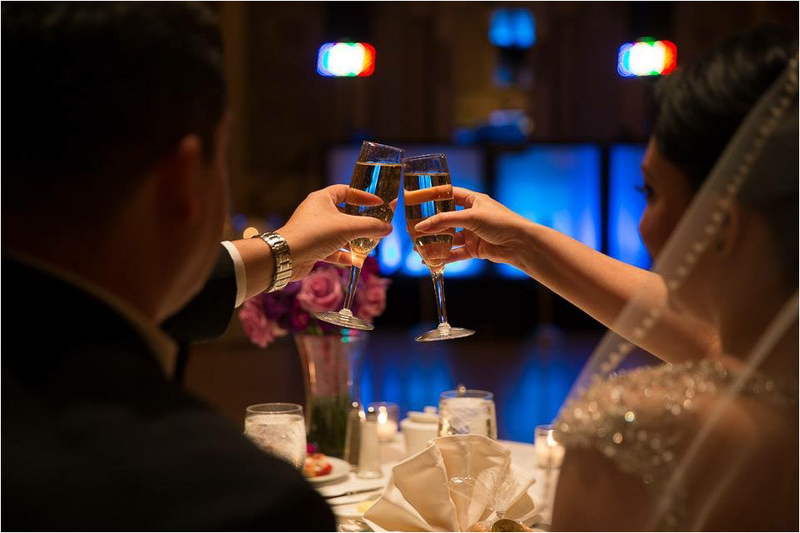 (The National Association of Catering Executives), an organization dedicated to the execution of a flawless event. 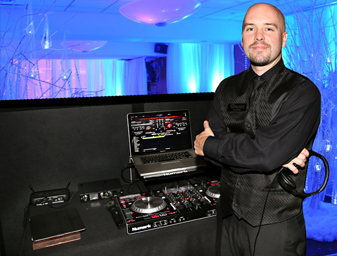 In addition to his in-depth knowledge of how to deliver the right music, at the right time, at the right volume, Paul also offers the option of the Multimedia Dance Party, complete with plasma screens switching from dance floor action to still photos to today's best music videos, all custom-tailored to your event's specific, special needs. 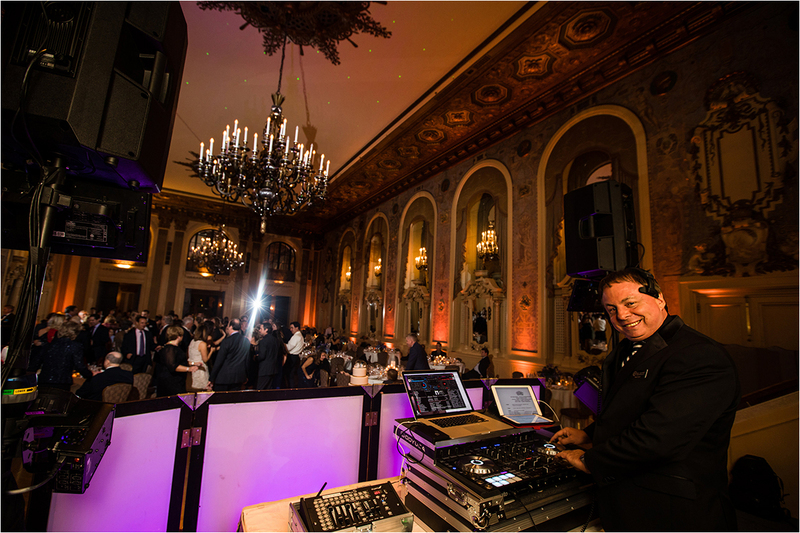 Paul has a constantly evolving ability to provide nightclub style mixing of music from the 70's, 80's, and 90's to today's Top 40 hits. 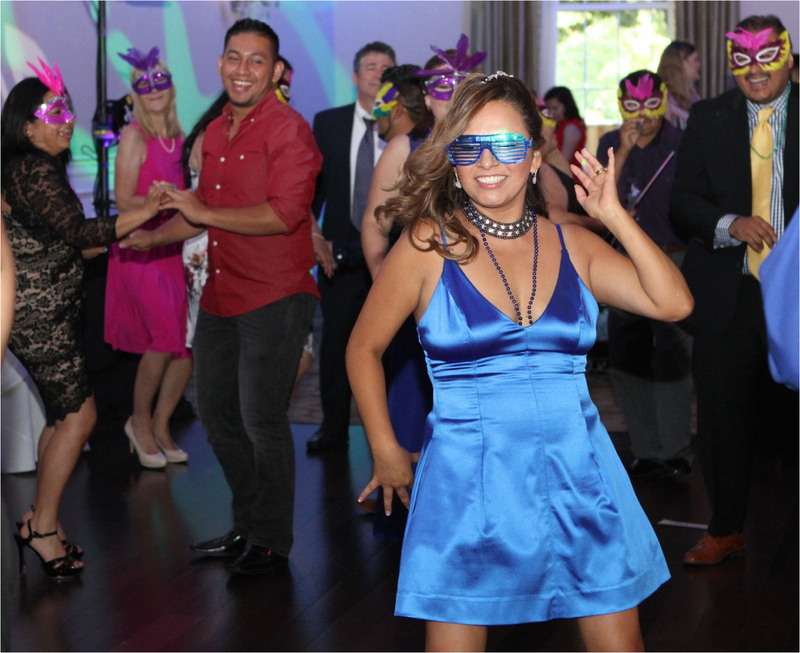 His ability to act as an MC for any formal event, be it a wedding, fashion and/or bridal show, or other event, can also be complemented with his Latin dance instruction skills. 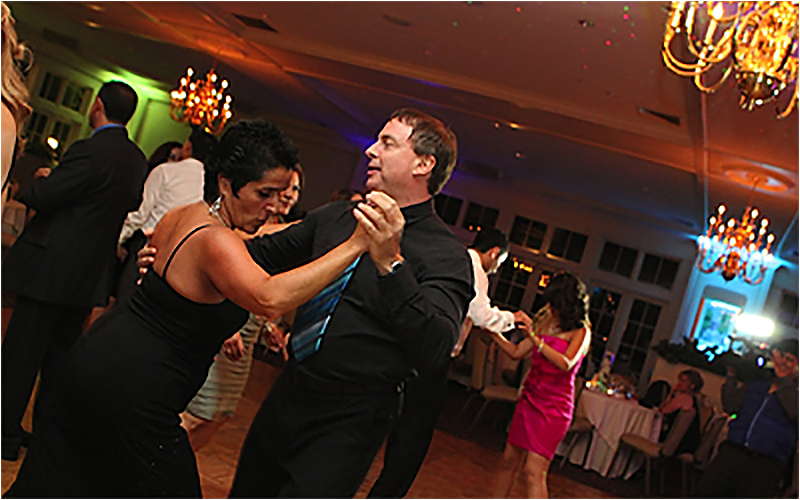 Imagine your guests dancing to merengue and salsa music the right way... Paul can help you make that happen! 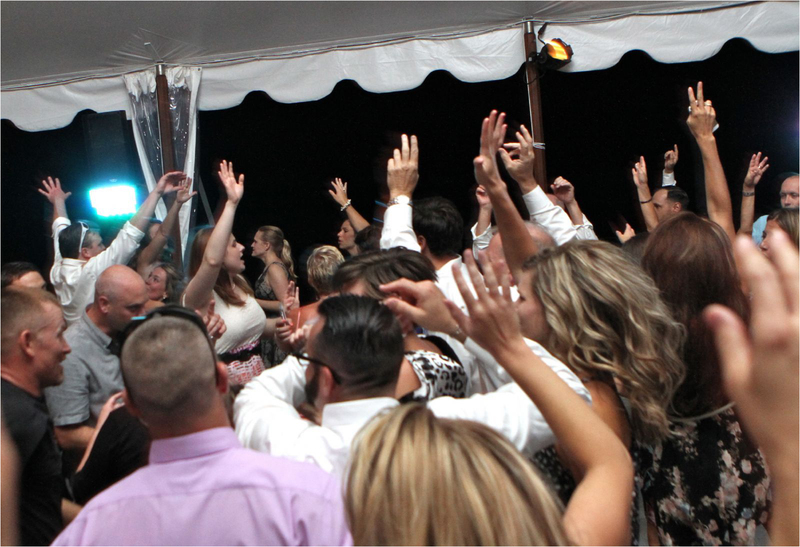 Paul specializes in Dance Music, Classic Rock, International, particularly Latin genres, House, Disco, Reggae, Hip Hop and R&B, his extensive repertoire of music amassed for over thirty years also includes Alternative, Country, Motown, Jazz and more. 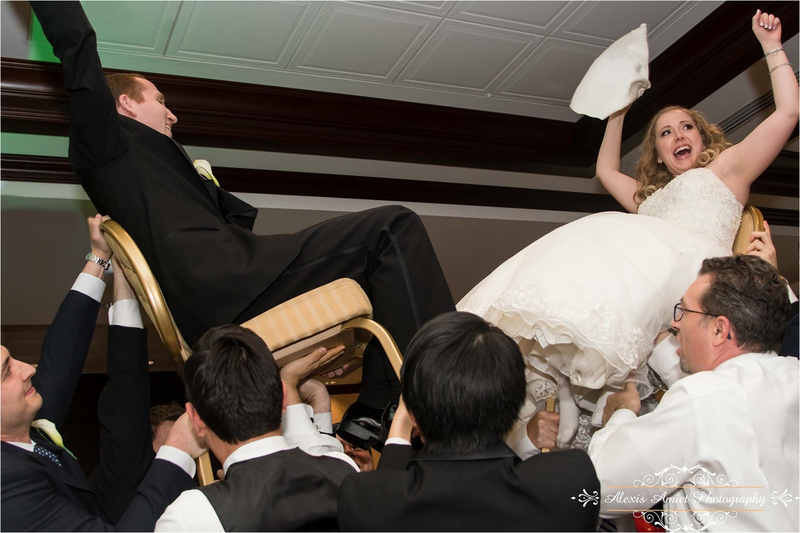 Double-click to make the videos full screen! 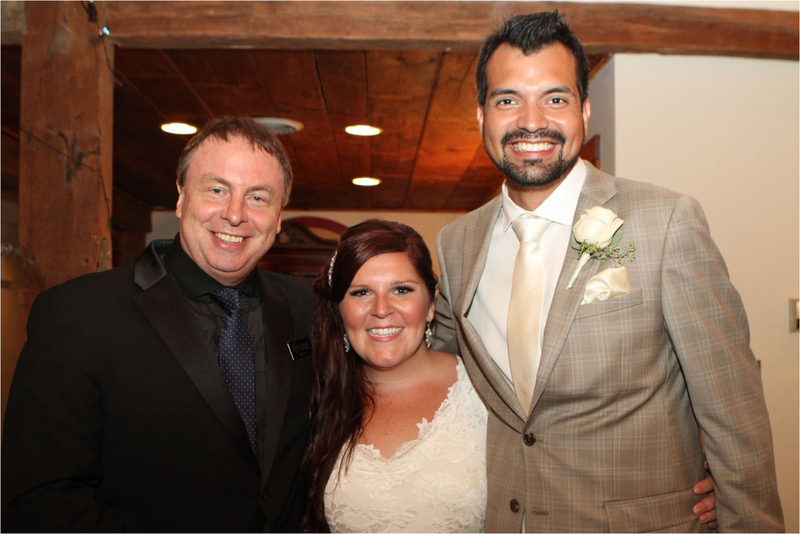 Voice Demo: Click here to hear Paul Evans introduce a bridal party! 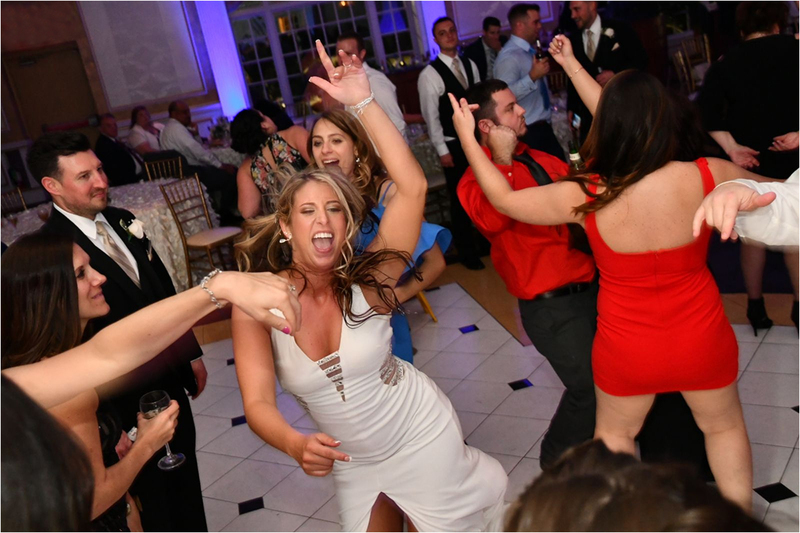 As the President of Silver Sound, DJ Paul Evans only accepts engagements with clients who have the highest expectations for a great event focused on dancing, made possible with elegant to high-energy, diverse music programming and dynamic sound, lighting, and optional video offerings.